Experts had assumed those heightened risks were explained by kids living longer with the disease, but the new analysis indicates that some other factor associated with onset in early childhood may also be involved, according to the report published in The Lancet. 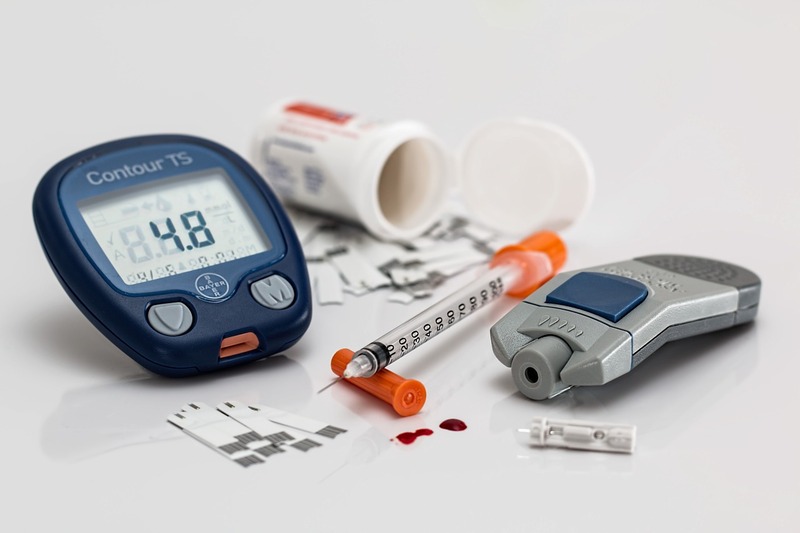 The type 1 version of the disease has a different cause from the type 2 diabetes mostly seen in adults, which is often related to obesity and sedentary behavior. Type 1 diabetes is an autoimmune disorder in which the body attacks cells in the pancreas that make insulin. Nobody knows what sends the body’s own immune system attacking pancreatic cells, said Dr. Erin Kershaw, chief of endocrinology at the University of Pittsburgh Medical Center in Pennsylvania, who wasn’t involved in the study. Sattar and his colleagues studied 27,195 individuals aged 18 years and older in the Swedish National Diabetes Register who had been diagnosed with type 1 diabetes and compared them with 135,178 age-matched people in the general population who did not have diabetes. People who developed type 1 diabetes before the age of 10 were more than four times as likely as their counterparts in the general population without diabetes to die of any cause during the follow-up period, and four times as likely to die of cardiovascular disease. Those with diabetes diagnosed before age 10 were also about 30 times as likely as counterparts without diabetes to develop heart disease and 31 times as likely to experience a heart attack, overall. Among just the women with early-onset diabetes, those rates were 60 times and 90 times, respectively. In contrast, people who developed type 1 diabetes between the ages of 26 and 30, were about three times as likely as the general population to die during the follow-up, and about six times as likely to develop heart disease or experience a heart attack. The drop in risk with later-onset diabetes relative to nondiabetics also means that people with the youngest-onset disease were six times as likely overall as those who developed type 1 diabetes at an older age to have a heart attack, for example. For those with diabetes onset before age 10, these increased risks translated to an average shortening of life by nearly 18 years for women and 14 years for men, the authors calculate. The new findings “should remind doctors that patients with type 1 diabetes are at especially high risk of heart disease when they become adults and therefore other ways to lower heart attack risks should be considered more often than is currently the case – these include more help to stop smoking, checking and treating high blood pressure and cholesterol more aggressively, Sattar said.